Happy Monday, I hope everyone had a great Thanksgiving and wonderful weekend! I mentioned in my two month update blog how we have been focusing a lot of our time on painting lately, and that is still the case as we go into our third month of living here. 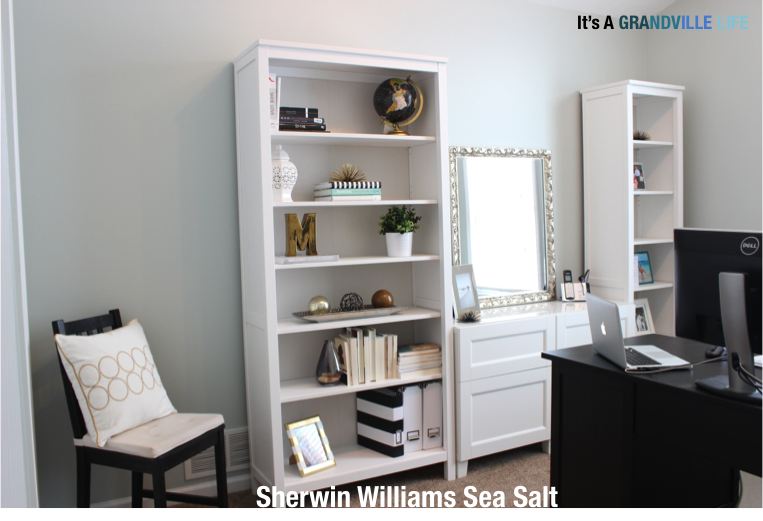 That said, since we are currently in the painting phase, as I like to call it, I thought that this would be a great time to talk more in depth about the Sherwin Williams paint colors that I chose, and the steps I think are important to take when choosing the perfect paint color for your own house. 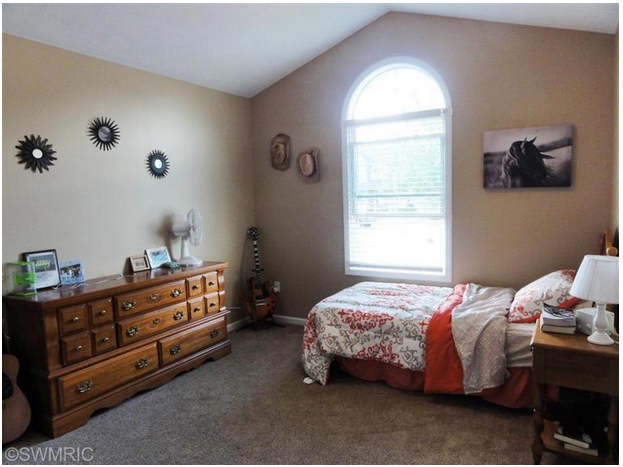 When we moved into our house, every wall but 3 of the kids rooms was the same color. 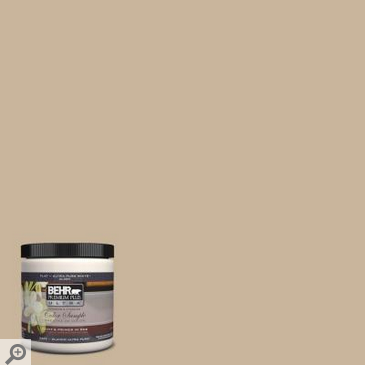 The color was Behr Mushroom Bisque. Now I don't mind the color in moderation, but I would never want my whole house painted this color. Truthfully though, regardless of what paint color was on the wall we would of still of painted them because in my opinion painting walls is the easiest way to make a house feel like your own. 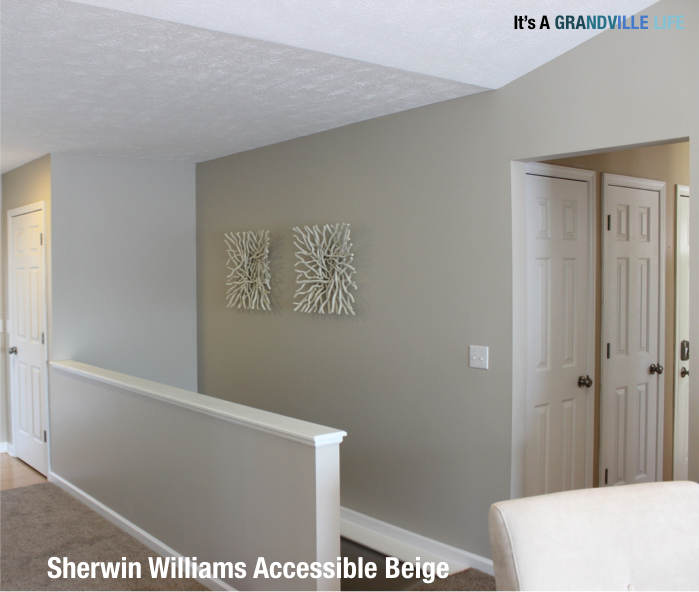 Painting the walls gives you a chance to have the space reflect your style, and it also covers all of the dirt marks that came from the old homeowners. Call me odd, but I like to live in my own dirt marks, not others! 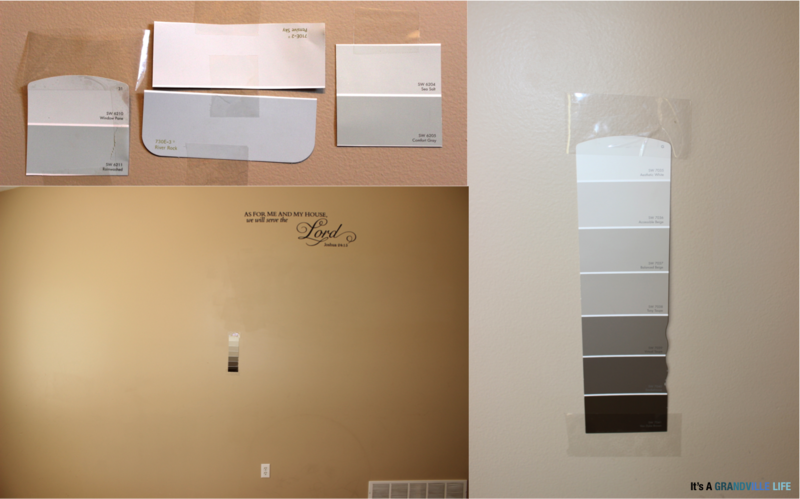 Knowing that we wanted to paint the walls right away, below are steps that I took soon after moving in that really helped in choosing the right shades for our house. 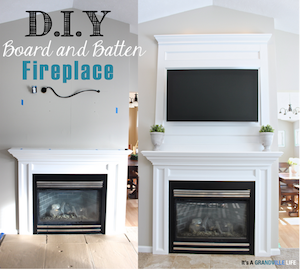 Hopefully these tips can also help you the next time you decide to paint a room! 2. Go to store and pick out paint swatches. 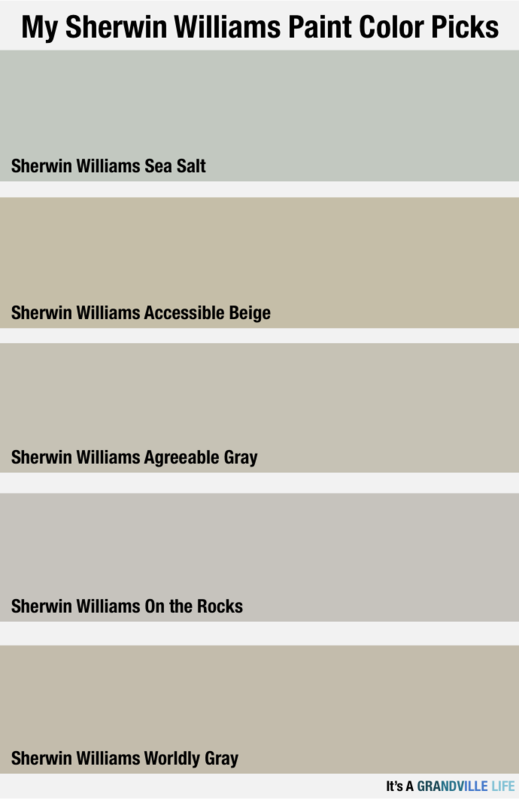 After I had an idea of what color paint I wanted in each room in our house, I headed to Sherwin Williams to pick up paint swatches. Both my family and my in laws swear by Sherwin Williams paint, so that's just where we went to get the swatches, but picking up swatches from an array of different paint companies is always a good idea too. Also, the more paint swatches the better in my opinion. 3. 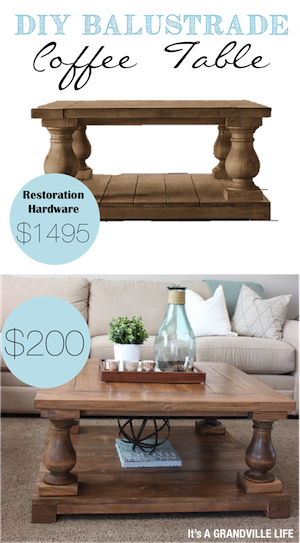 Compare swatches to existing furniture. If you are painting a room that you already have furniture and fabrics that are used in the space, hold the swatches up to the furniture and fabrics. Eliminate all of the colors that clash with the furniture/fabrics. If most of the furniture in the room are warm colors (red, orange, yellow) than warm shades of paint will most likely look better with it. Vice versa, if your furniture is mostly cool colors (gray, blue, purple) , cool shades of paint will most likely look better. 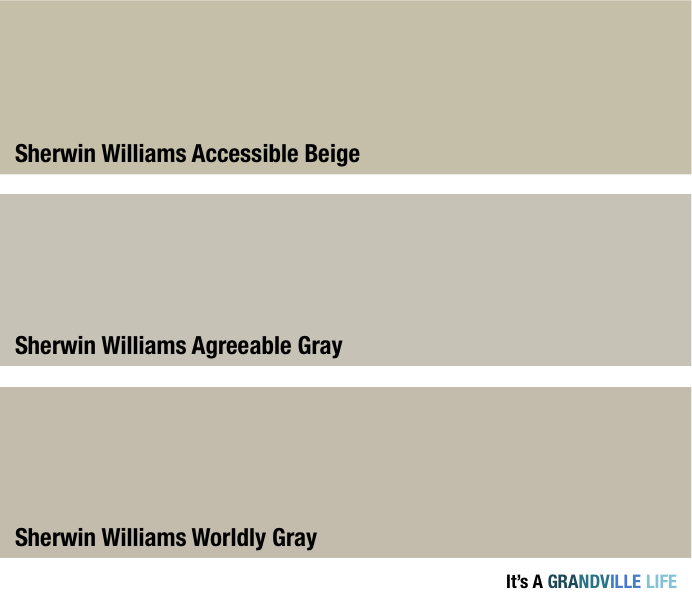 That said, that's why I love paint shades that are greiges which are combination of beiges/grays. 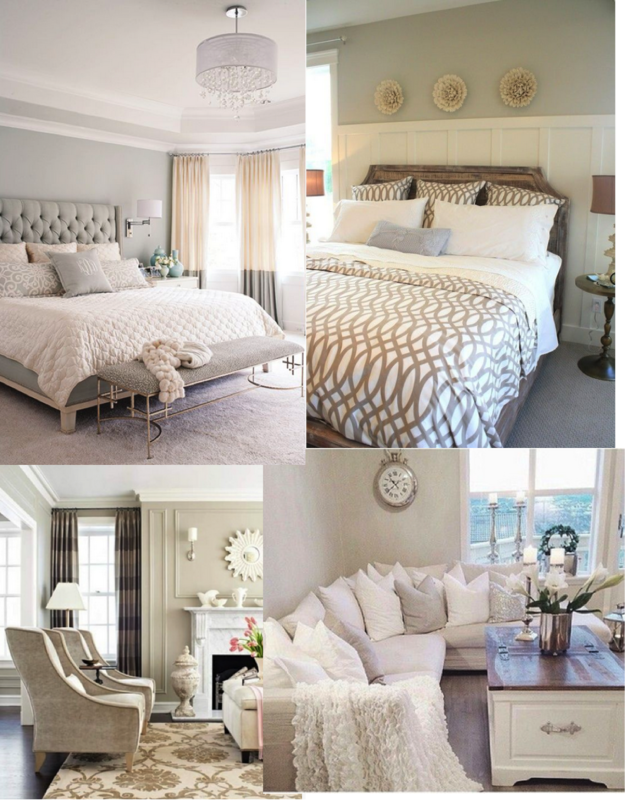 Beige is a warm color and gray is a cool color, so a greige color is a happy medium and in my opinion goes with more things. Three of the paint shades that I went with in our house were greiges. 4. Tape the paint swatches on the wall. Some of you might think this step is odd and unnecessary, but in my opinion I think this might be the most important step of them all. First reason is that you probably have picked out several swatches for each room, so instead of holding each one up at the time its easier to see them all on the wall at once if they are taped on the wall. That way too, you are also able to stand on the other side of the room and see the different options, rather than just standing really close to it. Secondly, and more importantly, paint looks different in a room depending on how much light is in the space. That said, it's important that you tape the swatches on the wall so that you can go back and look at the swatches in the morning, afternoon, and night in order to determine how the color looks in different lighting. You may love the shade of a color in the morning light, but at night it might be way too dark for your taste (this has happened to me many times). Also, I used clear tape, but painters tape would probably be a better option to use since it can peal off easier. 5. 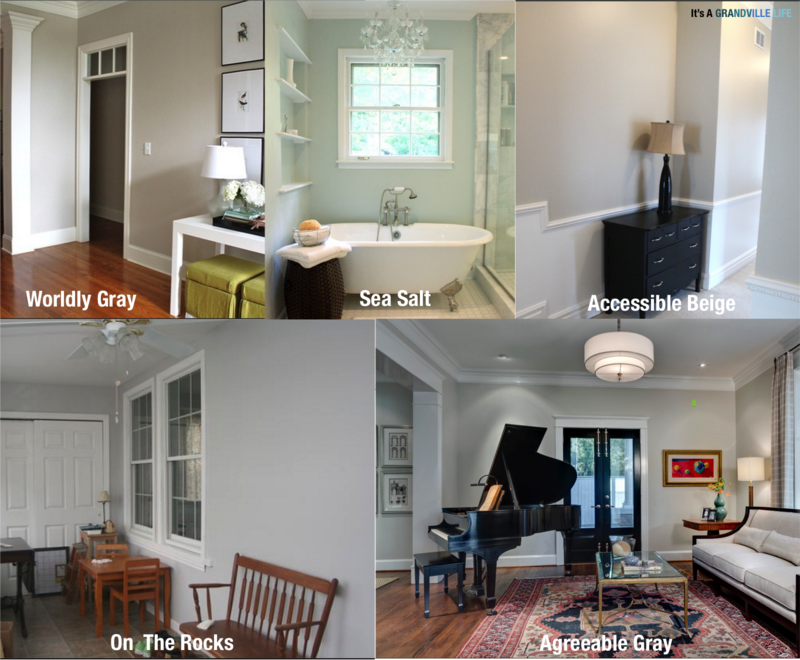 Search pictures of rooms with the paint color you want. This step isn't necessary, but before finalizing a paint shade, I like to see other images of the paint shade used in someone else's house. 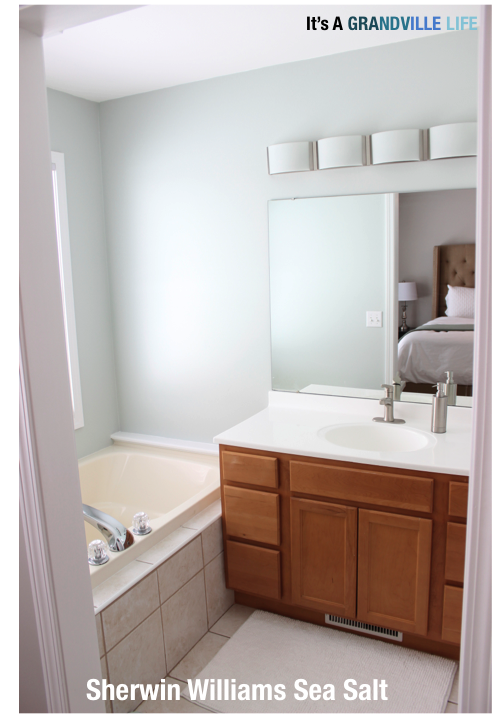 Again, all paint will look different depending the room and light itself, but at least this way you have a better sense of what it may look like and what kinds of accent colors people used with the color. 6. Buy the paint! When buying paint, keep in mind the quality of paint that you are purchasing. Having used other brands, we have noticed that better quality paint tends to cover much better. 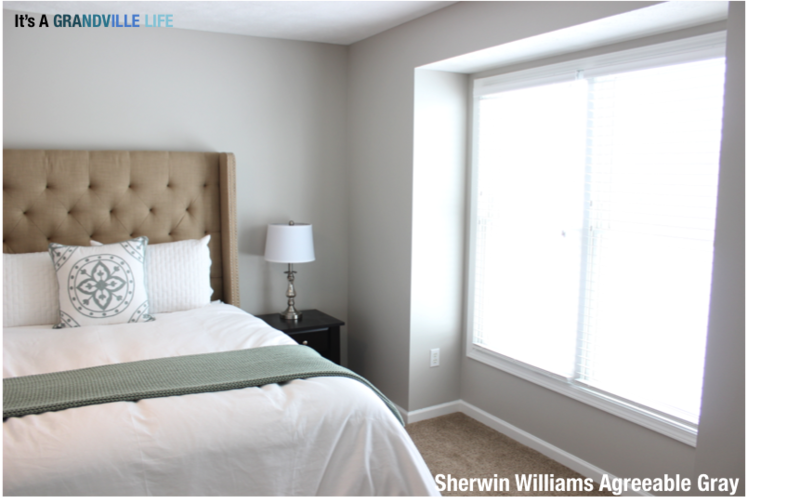 We chose to go with Sherwin Williams' Emerald Paint and I'd highly recommend this. The paint is really expensive though, so we waited until Sherwin Williams paint was 40% off to buy it and I also used a $10 off $75 coupon! 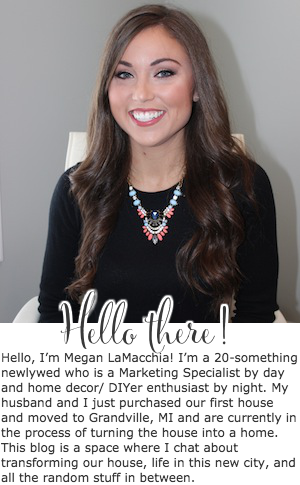 I'm all about saving money wherever you can! Here is the paint colors in our house so far! 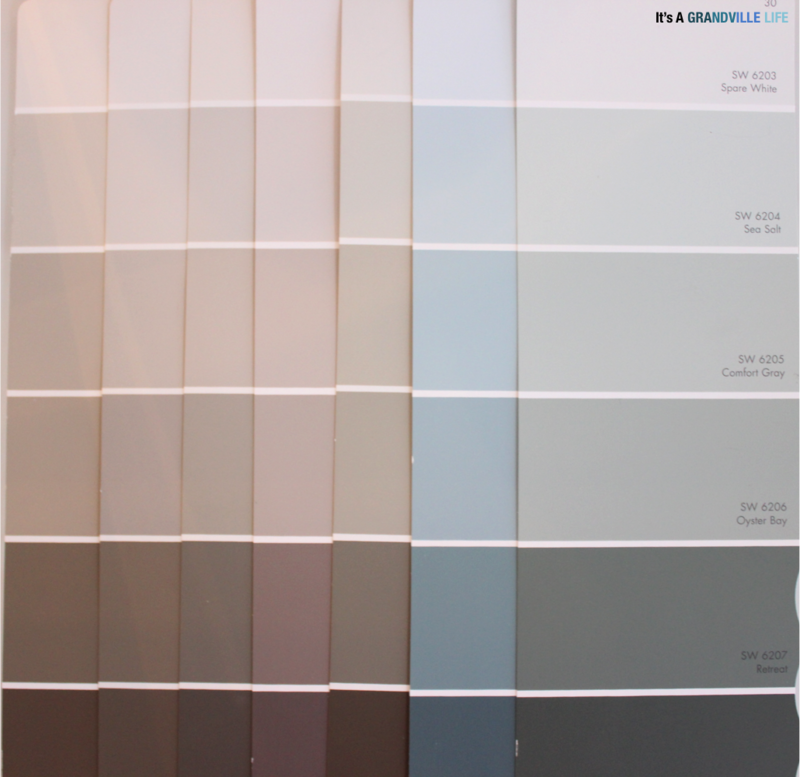 What are your favorite paint colors for your house? Let me know what you think in the comment section below, find me on Facebook, and see what I'm up to via Instagram! For around 7 years, New Port Richey house painters I was not as much as content with execution so I changed to a rate based pay framework. Their interests were presently straightforwardly fixing to the quality and opportuneness of the activity. New Port Richey house painters Extraordinary execution prompted less twofold checking toward the finish of an undertaking and a superior primary concern for everybody included. 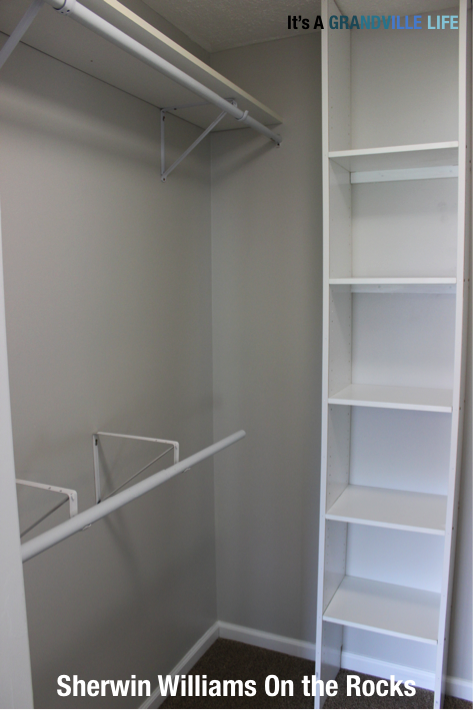 How much does it cost to hire our Orland Park Kitchen Cabinet Painting Company? prices vary accordingly.